UPDATE: Due to unforeseen circumstances, our Superhero Brunch has been postponed to a future date (to be determined). Here is the email notification that was sent to ticket buyers. The superheroes are very busy fighting crime, but we hope to be able to reach back out shortly with the new date, once confirmed. At that time, all reservations for this Sunday's Superhero Brunch will be honored for the new date. If you are unable to attend the brunch on the new date, you can contact our box office at 978-462-5888 to be issued a refund. The box office is open daily 11:30AM-7PM and Sundays 10AM-6PM. We hope you will be able to join us soon for an action-packed Superhero Brunch! Dust off your cape and dress to impress some very cool costumed capers—Batman, Spiderman, + Captain America! Look Like Your Favorite Superhero! Become a superhero sidekick and get your face painted with a matching mask! $10 per child. 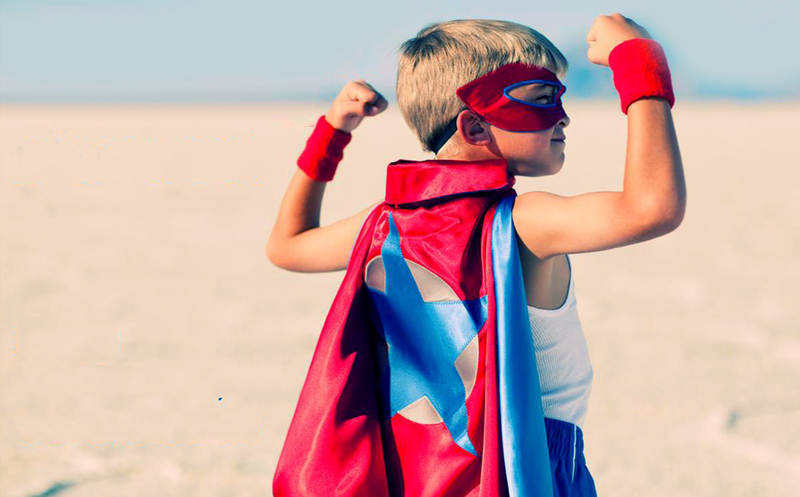 Reserve a time for your child's superhero transformation in advance (when ordering tickets) and pay at the event (cash preferred, ATMs available). Ticket sales through the box office only. Call or visit M-S 11:30AM-7PM, Sunday 10AM-5PM. We cannot guarantee certain tables or seats. Smaller parties may be seated with other guests. All purchases are final. Tickets are NON-REFUNDABLE.